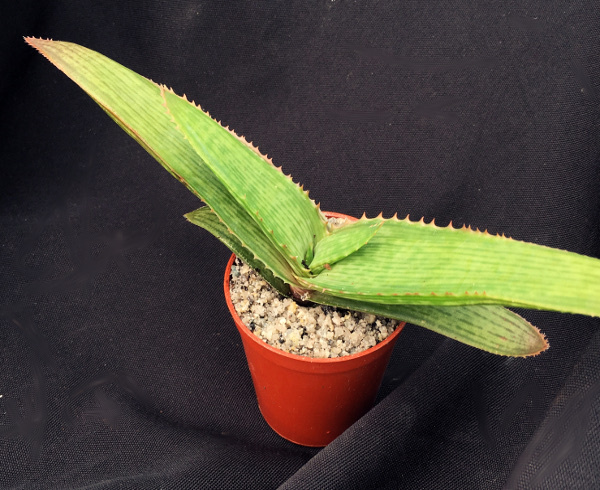 Aloe greatheadii is a species from southern Africa, it produces a large rosette that can reach 40cm across, in time it will send off suckers that will produce a cluster of Aloes in time, each one of these suckers can be potted up individually. 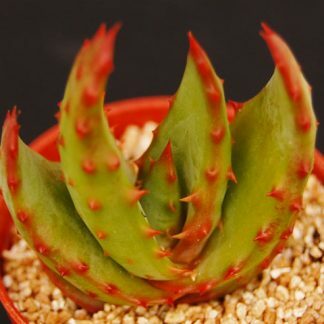 They produce a bright red flower on a tall stem when mature. 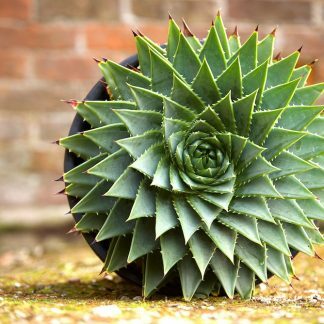 Grown for food and medicine purposes in there natural habitat. 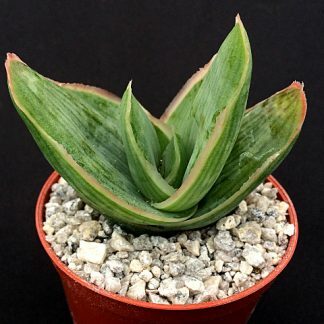 Absolutely loves full sun and high heat, perfect succulent for a conservatory. Plant in a good gritty mix and feed in springsummer. 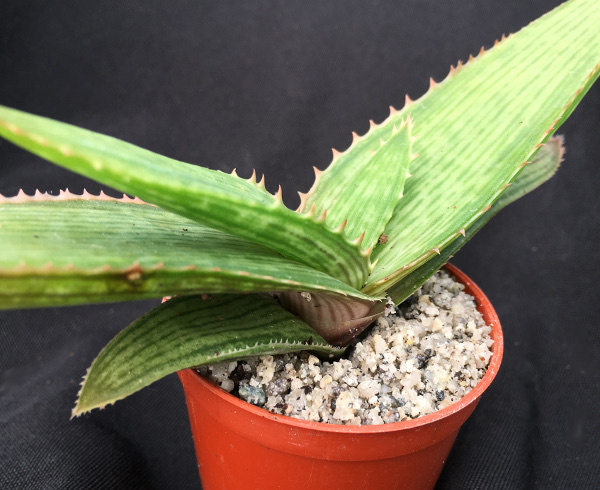 Large Aloe polyphylla, growing in a 3-litre pot.